Though the weather says otherwise, the University of Wisconsin softball spring season is upon us. 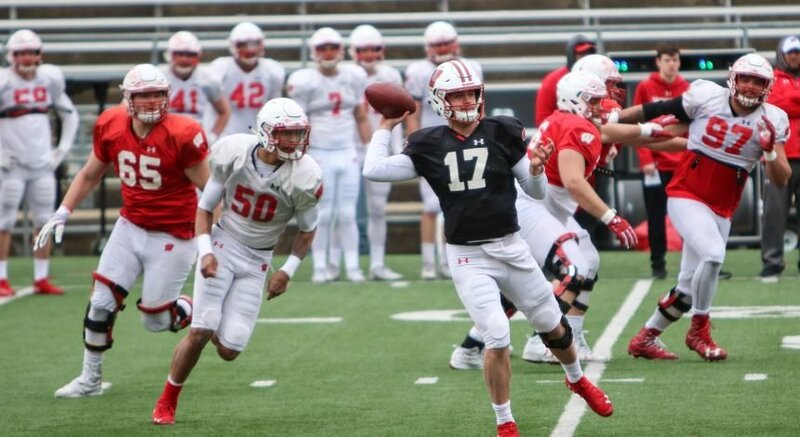 The Badgers will pack up and head south in search of better weather, but more importantly, they’ll be seeking a strong start to their season in Houston. Wisconsin will partake in the Scrapyard Tournament, playing two games Friday, two games Saturday and capping off the weekend with a Sunday morning finale. Other teams in the tournament include Omaha, Lamar and Texas Tech. The Badgers’ first matchup will take place Friday at 9 a.m. against the Omaha Mavericks. This will be the first of two contests with the Mavericks over the weekend. They will meet each other again on Saturday at 4:30 p.m.
Omaha — coming off of a 20-31 record from last year’s season — is a part of the Summit League Conference. The young and inexperienced Mavericks are looking to get their season off to a positive start and rewrite some recent history, as their last winning season came in 2016. Omaha will travel with ten freshmen compared to Wisconsin’s five, so the Badgers will look to capitalize on their opponents’ inexperience early. The second matchup for the Badgers comes versus the Lamar Cardinals. The first of two matchups will take place Friday at 11:30 a.m. with the other game taking place Sunday at 10 a.m. The Cardinals, hailing from the Southland Conference, had a 28-28 record in 2018 along with a notably harder schedule last season compared to Omaha. Notable competitions came against Alabama, Washington, Texas A&M and Mississippi State. While all of these matchups ended in losses for the Cardinals, their experience with tougher competition could make them bigger challenge for the Badgers than the Mavericks. Also, after only losing seniors from last season, Lamar will bring more experience to the table against Wisconsin. The final matchup for the Badgers will come against Texas Tech, out of the Big 12 conference. The Red Raiders will likely provide Wisconsin with its the toughest test of the weekend when the two teams meet Saturday at 7 p.m.
With similar records in 2018 — Wisconsin finished 29-23 while Texas Tech finished 31-28 — both teams are in a position to make a run for the 2019 NCAA Tournament. As the Badgers look to break a school record with three straight NCAA tournament appearances, the Red Raiders are looking to get back for the first time since 2012. Nonetheless, both teams will look at this tournament as a great stepping stone to get their seasons off on the right track. The Badgers will look at this tournament as an opportunity to get back into the swing of things as they search for a way to replace Kelsey Jenkins, Wisconsin’s all-time runs leader. 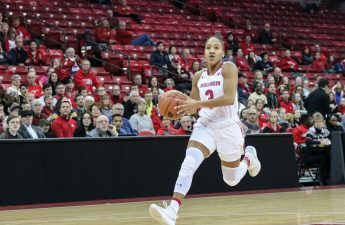 Jenkins anchored a potent Badger offense for four years, and her departure leaves a significant hole on the Badger roster. 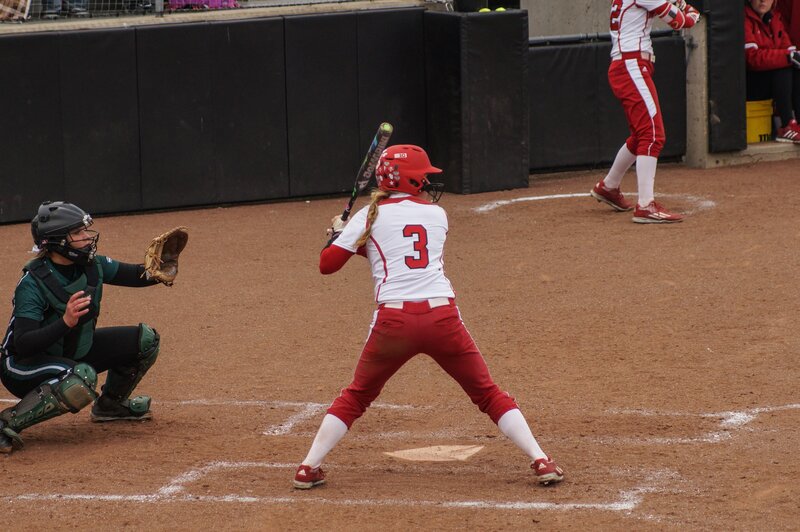 But with both Kaitlyn Menz and Haley Hestekin expected to take turns pitching, the Badgers will also look for opportunities to incorporate their incoming freshmen. Newcomers include pitcher Maddie Schwartz and outfielders Tyra Turner and Ally Miklesh. 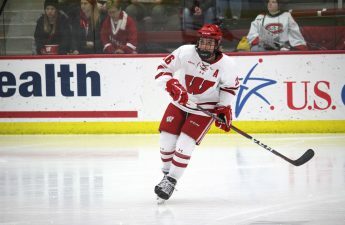 Wisconsin’s full schedule and updated scores can be found at uwbadgers.com as the Badgers kick off their season against Omaha Friday at 9 a.m. The tournament can be followed live on Twitter @BadgerSoftball.